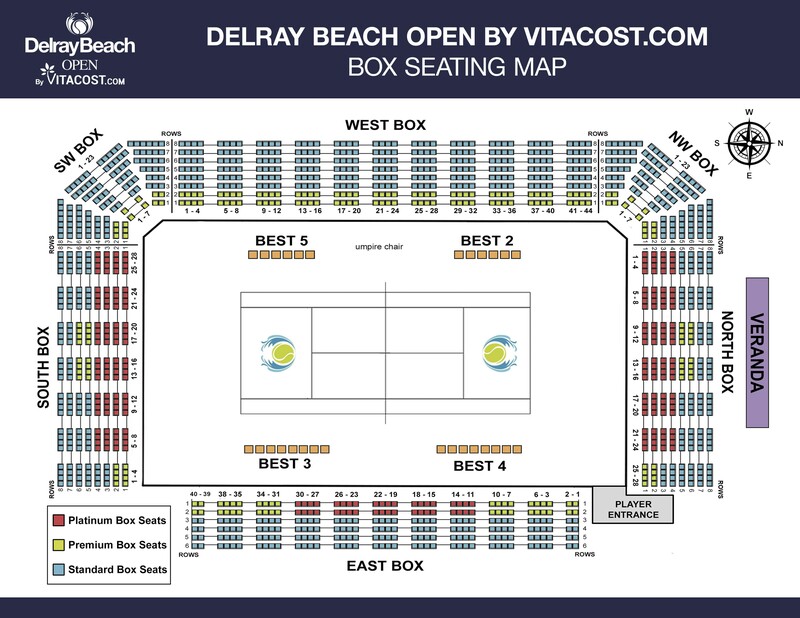 JANUARY 24, DELRAY BEACH, FL – Today, the Delray Beach Open by VITACOST.com (https://yellowtennisball.com/) announced the latest player commitments for their upcoming blockbuster event set to rock the tennis stadium in downtown Delray Beach next month. 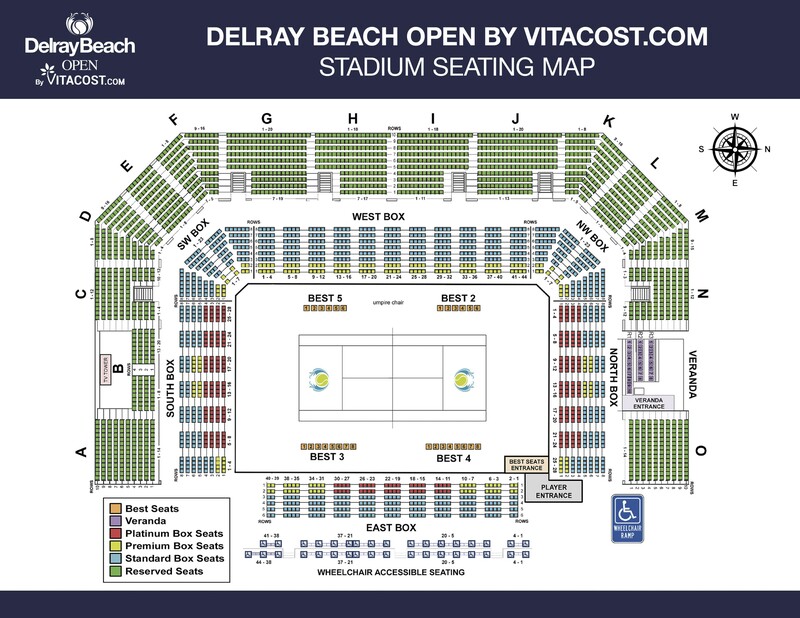 Joining an already star-filled line-up including former US Open and Delray Beach Open Champion Juan Martin del Potro (World No. 5), Kevin Anderson (World No. 6), Milos Raonic (World No. 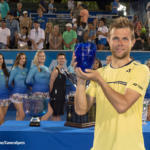 17), ATP sensation Nick Kyrgios and 2018 Champion Frances Tiafoe are Americans Steve Johnson, Tennys Sandgren and former champion Jack Sock in addition to rising young guns Mackenzie McDonald, Michael Mmoh, Taylor Fritz and Reilly Opelka. Bringing the international flair to the field are ATP favorites Andreas Seppi (Italy), Feliciano Lopez (Spain), Adrian Mannarino (France), Bernard Tomic (Australia), John Millman (Australia) and former champion Ivo Karlovic (Croatia). 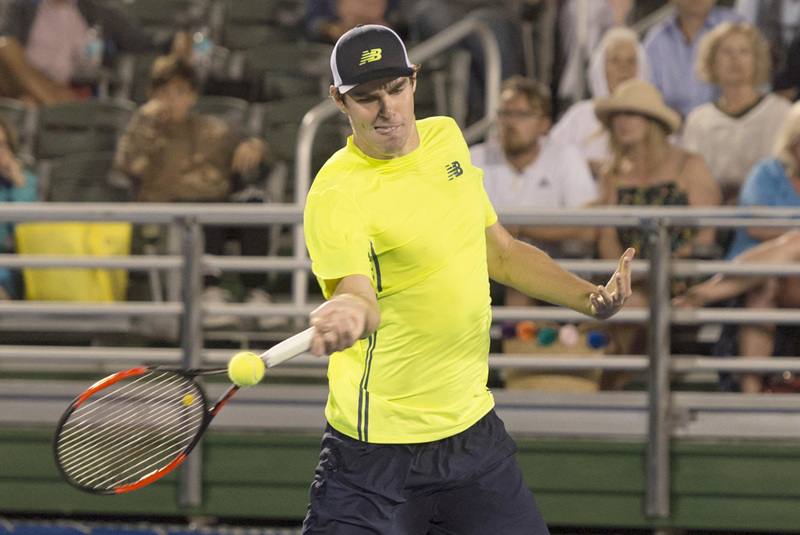 Scheduled to play Tuesday, February 19th, during the day session are local resident Kevin Anderson and Milos Raonic. In the doubles action, the Greatest Doubles of All-Time Bob and Mike Bryan will play their opening match Wednesday night, February 20th. Legends lined up to play the tournament’s opening weekend ATP Champions Tour event at the iconic venue include Tommy Haas (Captain), Tim Henman, Mikael Pernfors and Wayne Ferreira on Team World and Fernando Gonzalez (Captain), Jessie Levine, Jan-Michael Gambill and Jay Berger on Team Americas. Team Americas will be trying to end a two-year losing streak to the International squad.